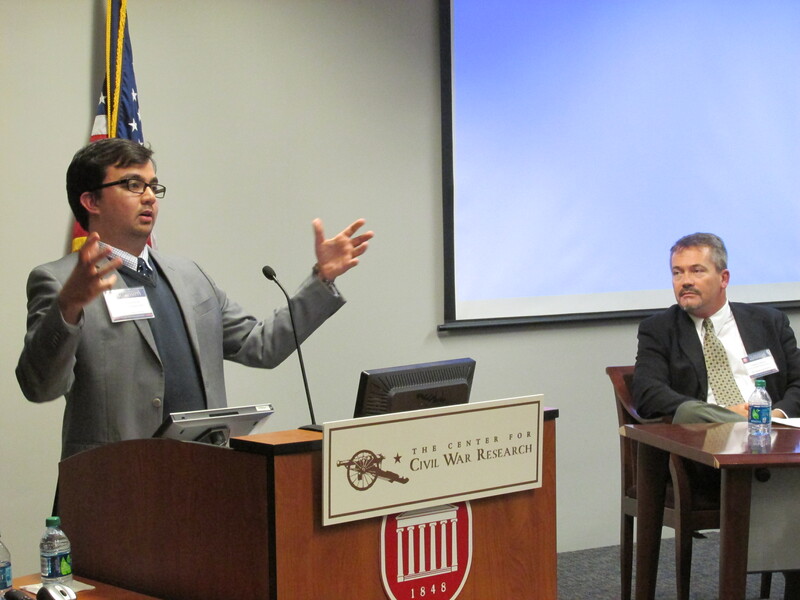 The Center for Civil War Research at the University of Mississippi was thrilled to host yet another outstanding Conference on the Civil War. 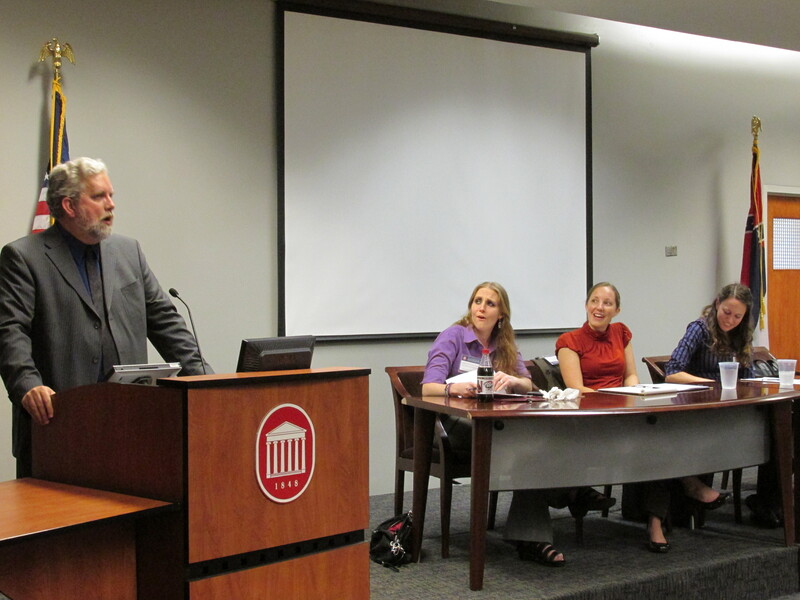 The 2012 Conference theme was The War at Home: Civilian Life During the American Civil War. Scholars presented captivating and innovative research on a wide range of topics dealing with the homefront during the war. Our understanding of the far reaching consequences of the war expanded tremendously thanks to the work of our presenters. 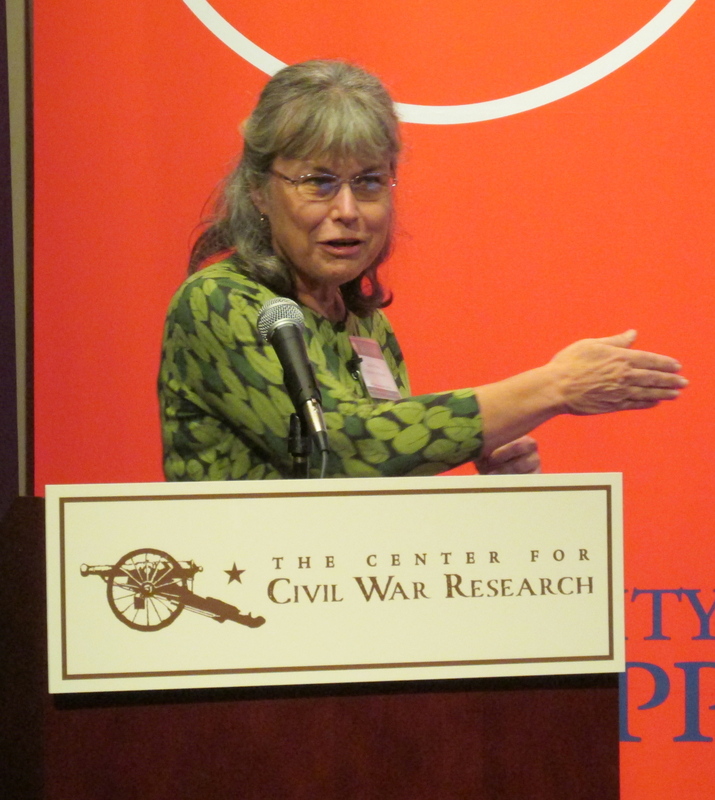 Our 2012 keynote speaker was Leann Whites of the University of Missouri. She gave a fascinating presentation on new ways in which to position the role of female civilians, illuminating their complex involvement in guerilla warfare. Professor Whites also implored us to reconsider the definition of "civilian" as an innately gendered category. 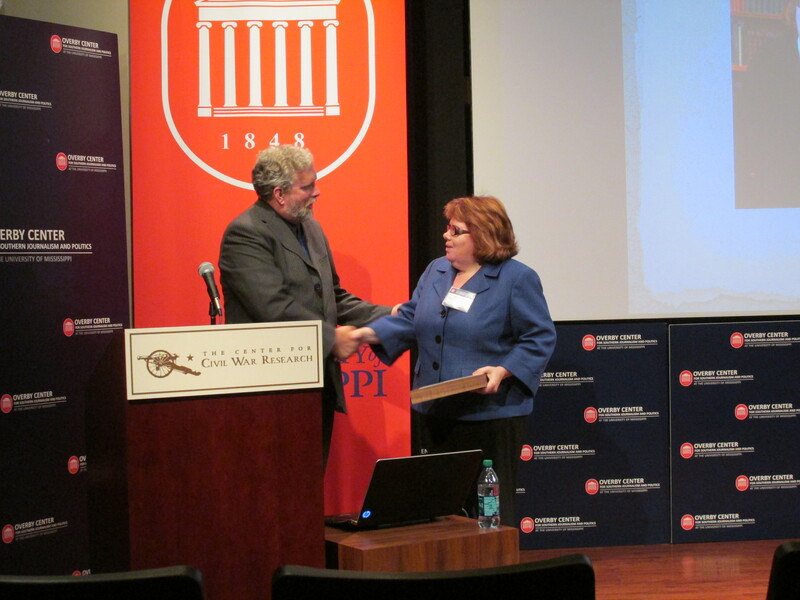 The Center was also pleased to formally present its 2012 Wiley-Silver Prize to Dr. Barbara Gannon, assistant professor of history at the University of Central Florida. Her work The Won Cause: Black and White Comradeship in the Grand Army of the Republic explores the role comradeship played in fostering interracial cooperation in the GAR. We would like to sincerely thank all of our presenters and spectators for a fantastic conference! 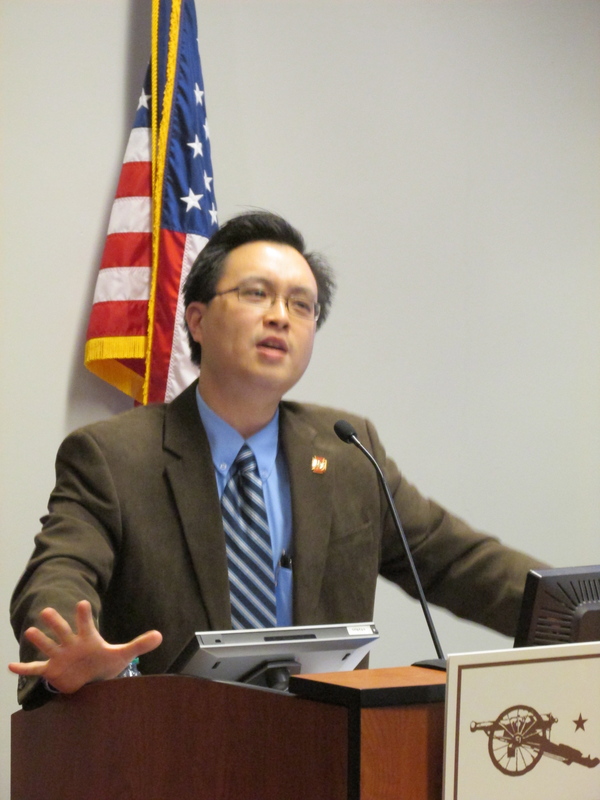 If you would like to see more pictures of the 2012 Conference, please visit our Facebook page. 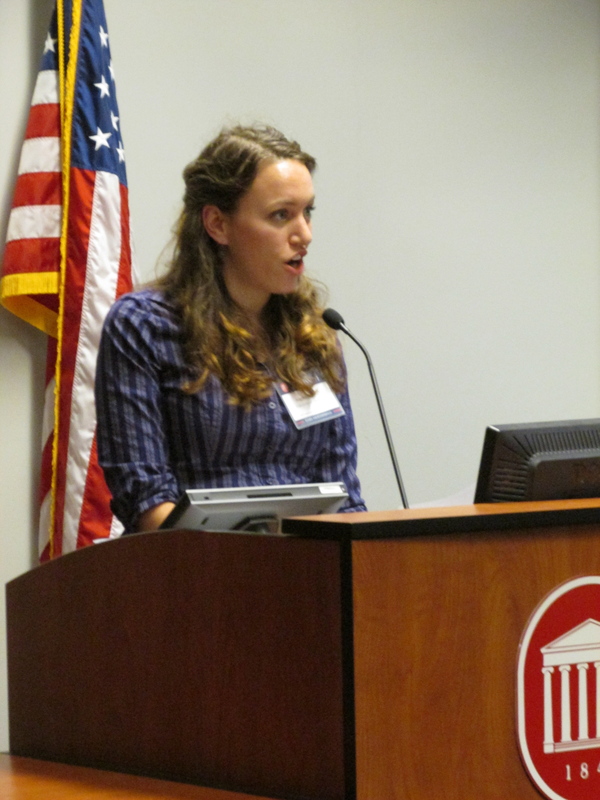 "Homefront as Battlefield: Reconsidering the Role of Women in the Civil War." 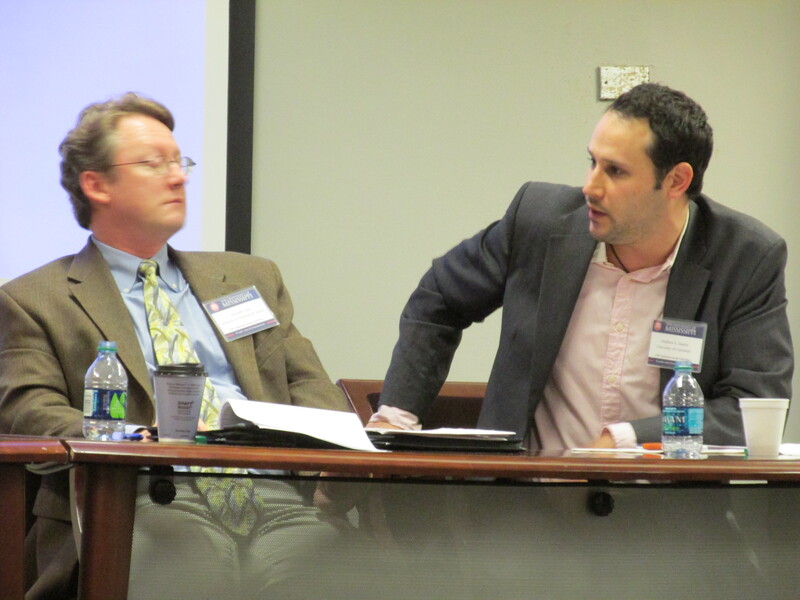 "The Battle at Home: Conscription, State Courts, and Confederate Constitutionalism"
"Recruiting the 118th U.S.C.T. : A Ground Level View of Emancipation"